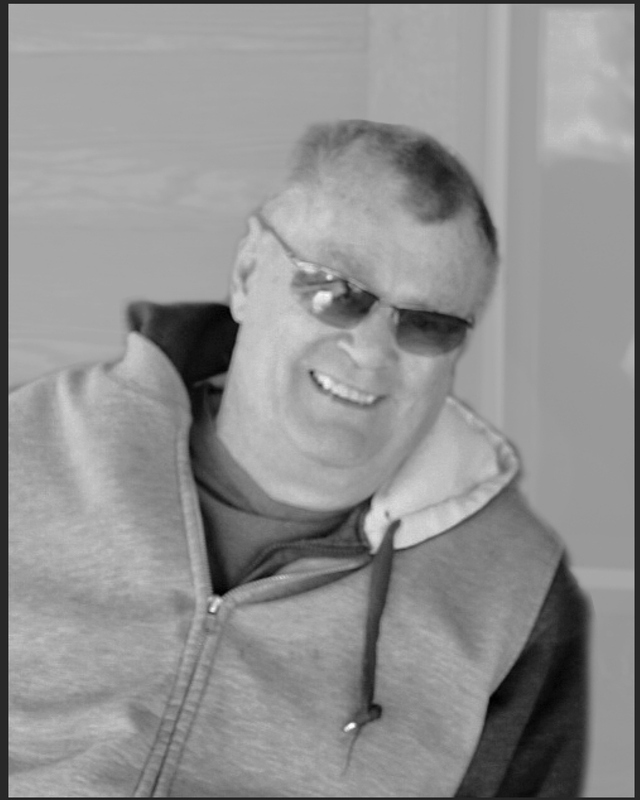 Walle Way Lindsay, 78 passed away in the comfort of his own home surrounded by the love of his family on November 19th 2018. Walle was born February 18th, 1940 to J.L and Vera Way Lindsay in Tacoma Washington and attended Missoula County High School, where he met the love of his life Mary Louise Cadieux. Walle traveled extensively while growing up which gave him the travel bug he would carry throughout his entire life. Walle was a loving father, husband, grandfather, and friend to everyone. He worked in sales which moved the family across Montana to Idaho, Iowa, Kansas, Nebraska and Missouri and eventually back home to the Flathead Valley of Montana in 1977-78 where he purchased OK Hardware in the then Gateway West Mall, where he would meet many lifelong friends that still remain friends to this day. In 1981, Walle started a very successful marketing business, Lindsay & Associates. Walle spent much of his free time golfing, traveling, painting, writing, taking long walks and being active in local political campaigns. One of his favorite past times was meeting good friends for coffee. He could talk for hours and tell the best stories about his life that most people would think he had made up but were (most always) true! He had an extraordinary life filled with travel and adventure. From owning and working a goldmine in Whitehall, MT which landed him on the cover of the Wall Street Journal, to his manufacturing company in the Dominican Republic where so many memories would be created. After retiring, Walle and Mary Lou would spent the winter months in Hawaii for several years before purchasing a second home in Fountain Hills, AZ which they would continue to enjoy until Walle's health would no longer allow it. These trips created some of the happiest memories the entire family will keep with them forever. Walle is preceded in death by his parents, J.L and Vera. Walle is survived by his wife of 57 years Mary Lou, brothers Myke Lindsay and Reggie Lindsay, sons Von Lindsay, Bret Lindsay, Wade Lindsay and daughter Suzy Lindsay-Moore and husband Keith Moore, his loving grandchildren, Danyelle Ware and husband Pierce, Meagan Lindsay, Clay Lindsay and Taylor Lindsay, and of course his best friend and faithful walking partner Peanut, along with many extended family and dear friends. No services are being held at this time. Johnson-Gloschat Funeral Home and Crematory is caring for the family.